The Familiars provide a fresh look at the tradition of the illustrated novel, with each artist choosing a text to be reprinted in full as part of a newly created work. 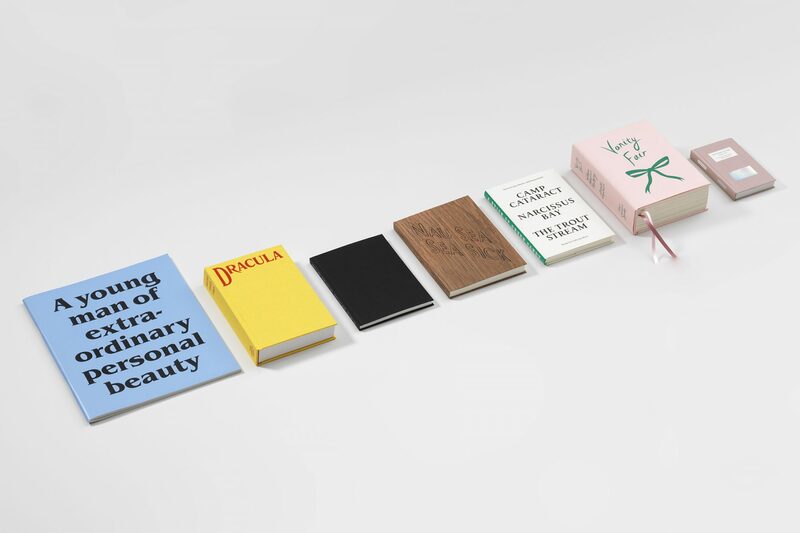 Each book is different in style and format, according to the needs of the artwork and the text. There are 13 books in the series. The Familiars series was nominated for the Brit Insurance Design Awards 2011. The series designer is John Morgan.